We’ve teamed up with the Hoseasons to promote their special offers, discounts and late holiday deals on a selection of Holidays for all types of budget. Hoseasons 2019 Special Offers – Book for just £25! If want a great value family holiday, you must take a look at Hoseasons. They have a range of special offers on lodge, cottage, caravan and boating holidays in over 480 locations throughout the UK. Whether you’re looking for a country cottage retreat or timber lodge, all-action family holiday parks and resorts to a romantic getaway, there’s something for everyone with Hoseasons. 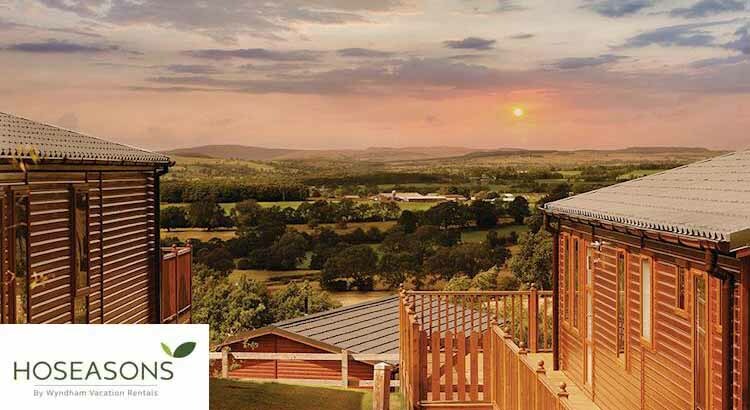 From lodge holidays which are perfect for families looking for a great adventure holiday with lots of outdoor activities with many Hoseasons lodges also including a hot tub for those wishing to book a quiet romantic break! 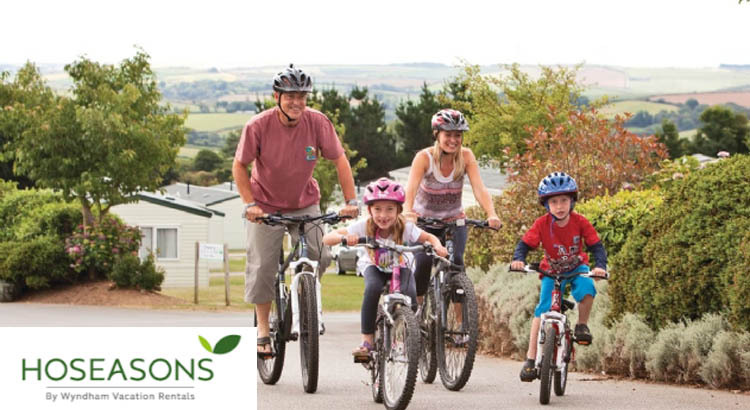 Located throughout the UK, Hoseasons holiday parks include chalets as well as caravans, providing you with an excellent choice of accommodation, and many have fantastic on-site facilities such as indoor swimming pools, badminton and tennis courts, as well as family entertainment, so there really is no time to get bored! You could also choose from the UK’s biggest range of self drive boating holidays with over 850 boats from a choice of 41 start points on the canals and rivers of England and Wales. 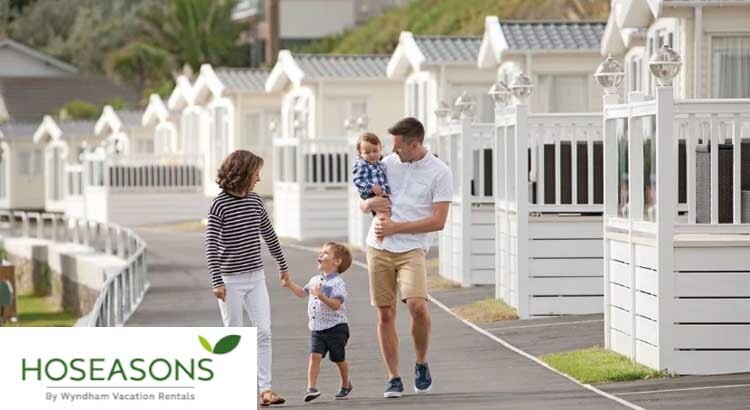 Hoseasons are offering this great earlybooking offer for 2019 breaks where you can book yourself a family getaway for a small deposit of just £25! 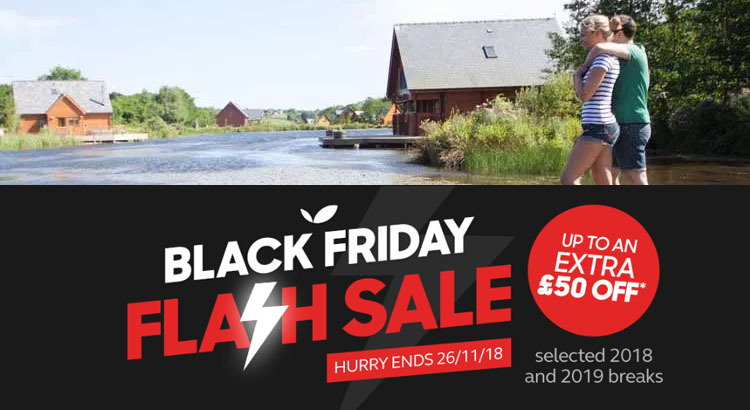 Save big with these special Hoseasons Black Friday deals through to Cyber Monday and save an extra £50 off breaks in 2019. These lodge and holiday cottage bargains include everything you could want for a quick family getaway. September is the perfect time to escape with Hoseasons and with the Summer Holidays finished for another year, now is the time to grab that holiday bargain! If you head straight over to the Hoseasons website you’ll see a great selection of September getaway deals starting from just £79. Get the best summer holiday deal with a Hoseasons Holidays. 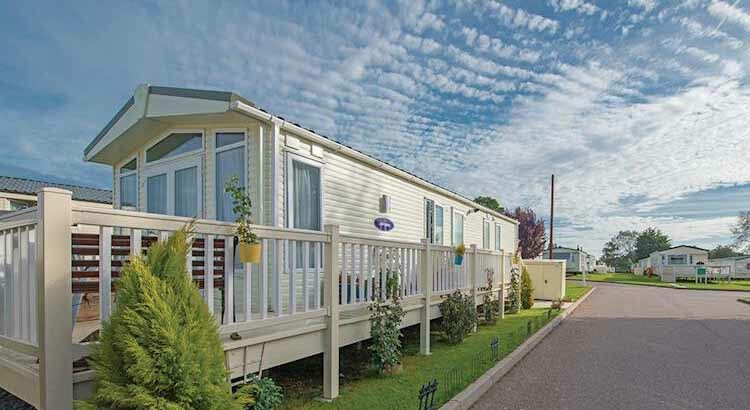 Save up to £300 off their range of Lodge, Cottage or Holiday Park Offers in their Summer Sale. You can choose from a selection of holiday parks across the UK and save with prices starting from just £299 you would be crazy not to take advantage of this early booking offer.